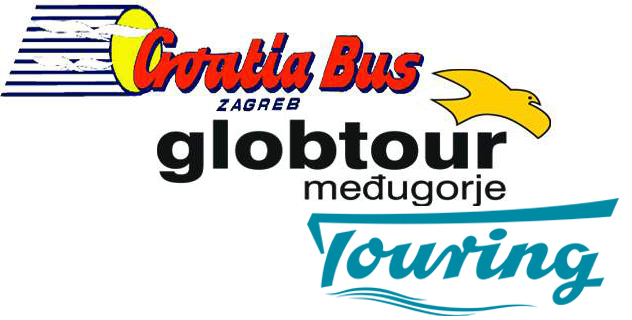 Getting from Dubrovnik (HR) to Zenica (BA) in Bosnia and Herzegovina by bus is easy and fairly cheap compared to other travel options. The number of daily departures might vary depending on the travel date. The earliest departure time is at 16:00 and the latest arrival time is at 23:50. The fastest bus has a travel time of 7 hours and 50 minutes. In Dubrovnik (HR) there are 2 departure locations and in Zenica (BA) there are 2 arrival locations. Each bus departure usually only drives from and to one of the departure and arrival locations. More information is available during the booking process.